You probably know that the state of Minnesota offers couples a reduced rate on the marriage license if they put in at least twelve hours of pre-marriage instruction. This day will qualify for eight of those hours. 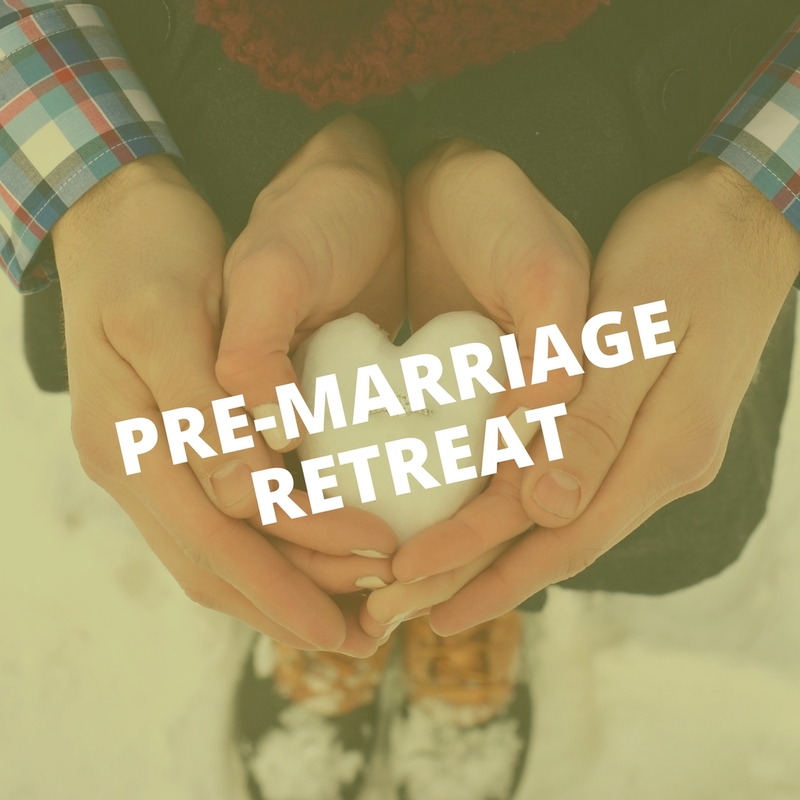 The other hours you will want to spend with your pastor in planning your wedding and talking about your specific relationship. Retreat Information – 2019 Info.